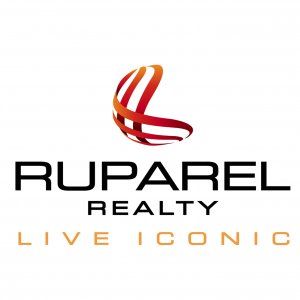 Since its inception the company has launched several projects, with notable developments like Ruparel Palacio, Ruparel Optima, Ruparel Ariana, Ruparel Iris, Ruparel Orion and Ruparel Sea Palace and many more. In the past 18 months, the group has acquired 20 acre land in Kandivali west, 5 acre lands in Parel and other developments in Western and Central suburbs. With its mass presence across the most desired areas in Mumbai, the group is on the road of substantial success.